Consultants say a waterway project in Melbourne’s west demonstrates how environmental principles can increase urban liveability. 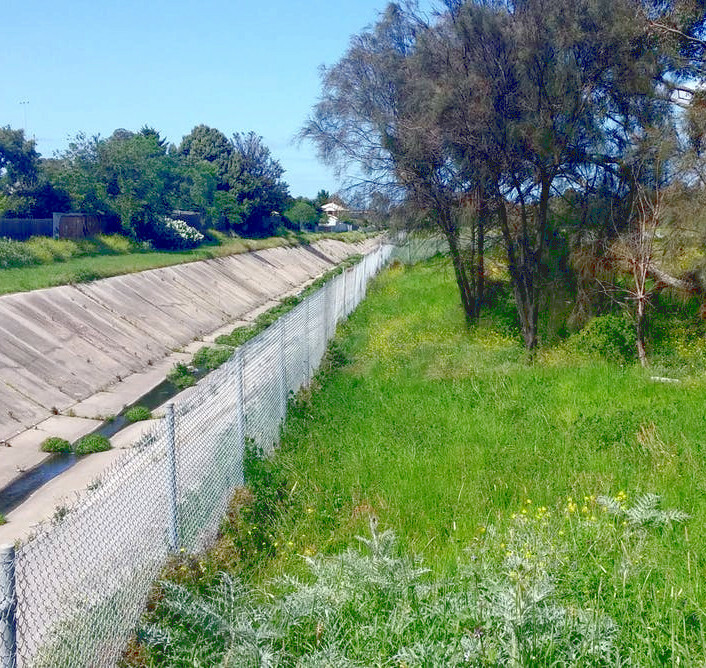 The Greening the West Stony Creek project aims to transform 1.2km of concrete-lined creek running through 13ha of open space in Melbourne’s north west into a high-quality green infrastructure asset. Its design includes integrated stormwater harvesting and extensive tree planting. Harvested stormwater will be used for irrigation of the area, while the introduction of native flora species will be used to encourage habitat growth. Additionally, the designers say recreational infrastructure will create a green space for the surrounding community to enjoy. Project Designer Stuart Cleven and Integrated Water Management Specialist Dan O’Halloran from the environmental consultancy Alluvium say such green infrastructure projects require a new way of thinking about liveable communities. “My idea of green infrastructure is moving away from traditional thinking in engineering and design – concrete, hard-edged infrastructure made for efficiency, especially in the water space,” Mr Cleven says. “It’s about moving towards infrastructure that has a wider multi-use benefit; moving towards whole-of-water-cycle management that looks to protect and restore what would have been a more natural water cycle in the environment. “It is about that connection back to nature; green infrastructure opens up these unused spaces again, through the use of water and vegetation, to enable residents to have better access to high quality open space. “The project’s vision was to use water to help create sustainable, liveable communities in the west through waterway restoration and urban greening. There is a lot in that vision, but the main driver for this was to create a healthy and sustainable system linked to the community. Mr O’Halloran said shared green spaces can help connect the community. “The motivation for Greening the West is to improve liveability and amenity in our newer suburbs. The way we have created drainage infrastructure in the past has been about efficient conveyance and that has been realised with concrete assets like trapezoidal channels,” he said. “But by transforming Stony Creek into more of a waterway, it adds to the surrounding community aesthetically, but also provides shade and relief from urban heat and encourages fauna to occupy that habitat. Work on the Stony Creek project will begin in the third quarter of 2018, with the completion date expected in mid-2019.